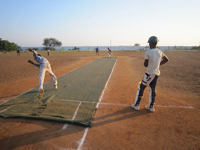 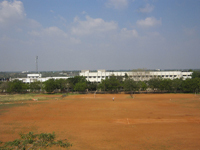 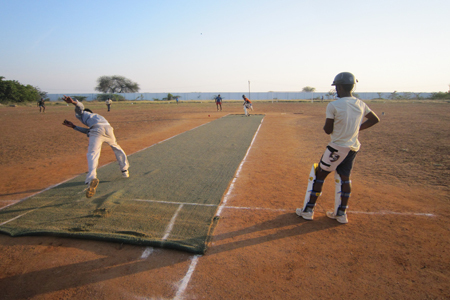 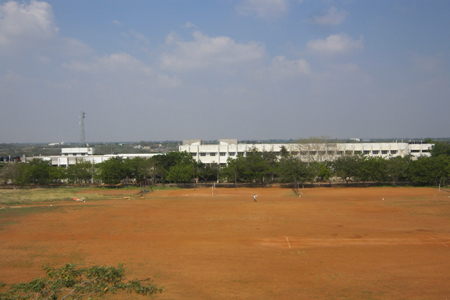 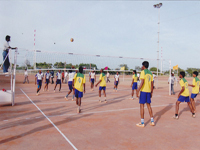 There are separate grounds for playing cricket, kabadi, football, hockey, volleyball, shuttlecock, badminton and 400 m track are available in the college for the students to strengthen their sports interests. 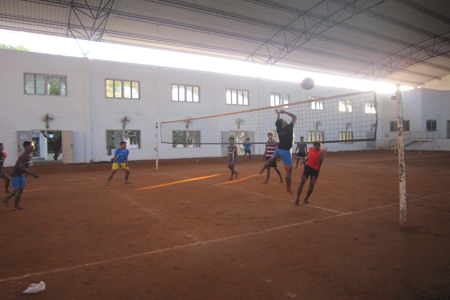 An indoor stadium with facilities for playing volleyball, badminton and shuttlecock are available in the college campus. 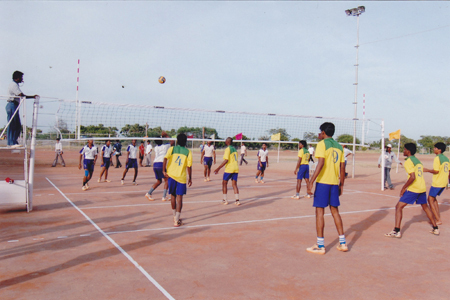 Separate grounds for volleyball and shuttlecock are available in the girls’ hostel.